Four for Friday: Tournament Kit Rotation! See foil promo pics below. Let’s enter the weekend with four new notes. This version of Robin has been previously highlighted on the blog, but The Boy Wonder’s standing has improved since then. 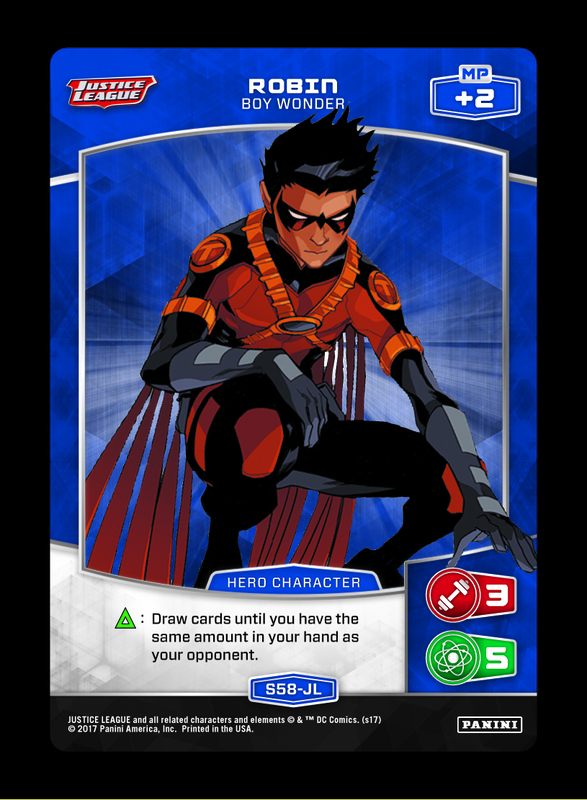 First, the ever-expanding pool of Rank 5 Character interactions has opened new avenues for Robin (such as utilizing Dynamic Duo for opportunistic draw power). 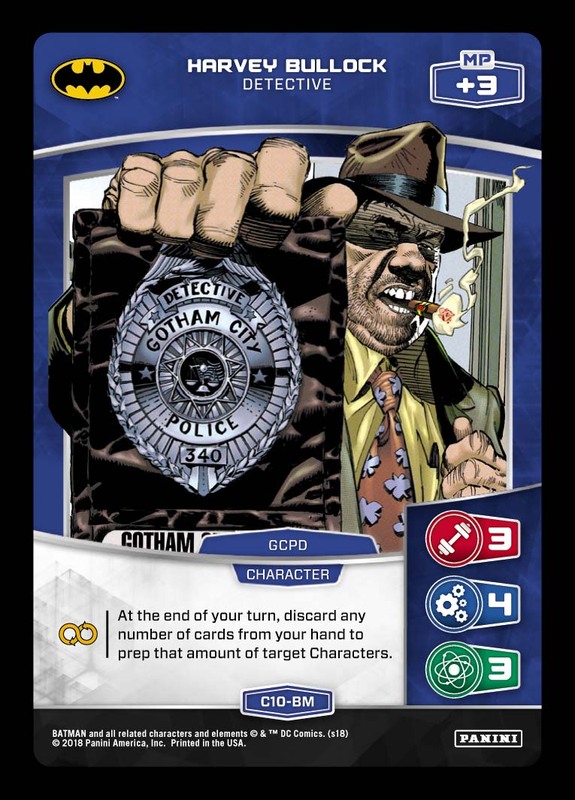 Next, we have also seen an increased amount of effects that allow you to quickly empty your hand to ensure that Robin is online (Power Players, Meta Superiority, 3 Special (R130-AT), Harvey Bullock, etc). 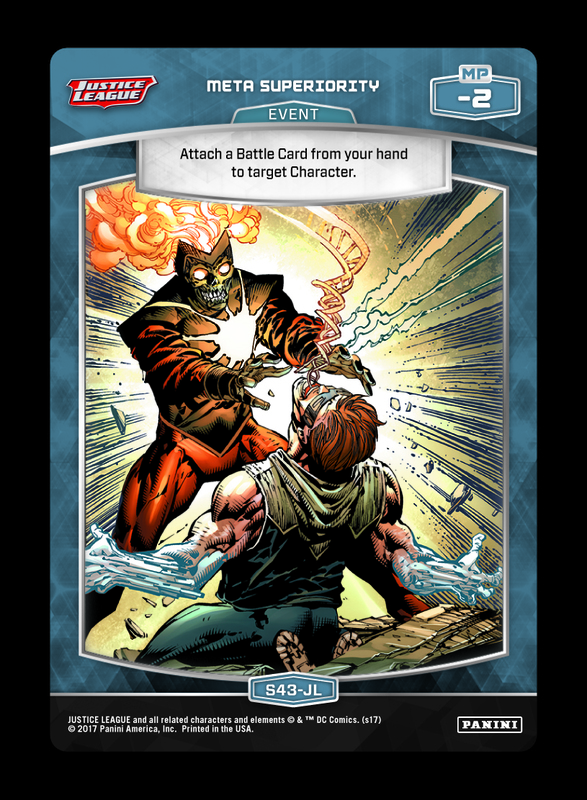 Finally, Captain Levi – Juggernaut pairs perfectly with Robin. 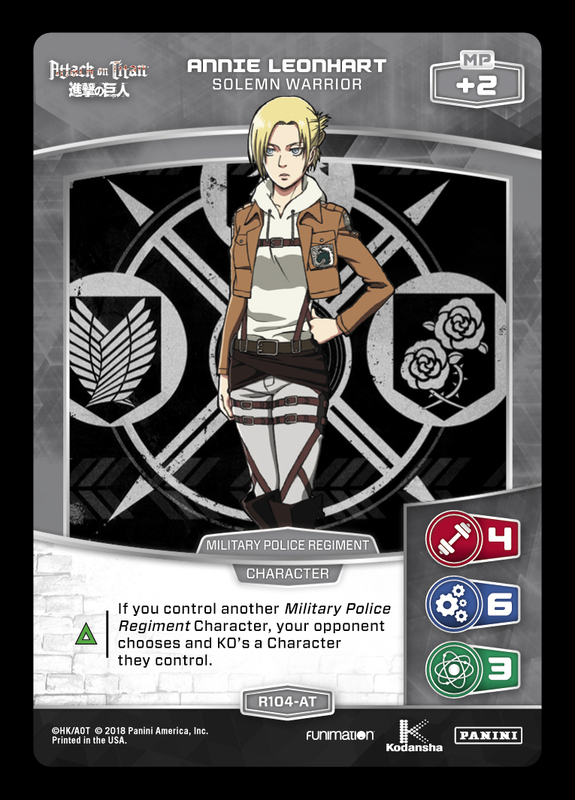 While Levi’s effect functions in a variety of archetypes, it can also act as specific engine that rewards refilling a small hand – which makes your investment in “Robin effects” profitable for the entire deck. No, you must choose a Character (if possible) that will actually be KO’d by Annie’s effect. Arsenal has remained relatively under the radar, while Entangled has seen little play to date. Arsenal’s effect can generate value every time he attacks, but that opens him up to being KO’d by a defender. Effects like Entangled allow Arsenal to trigger his effect without being exposed to damage – and Entangled’s ability to clear a defender is already on theme with Arsenal’s attack oriented gameplan. When trying out this interaction, look for builds that can get something out of each combo piece when the other one is not present! 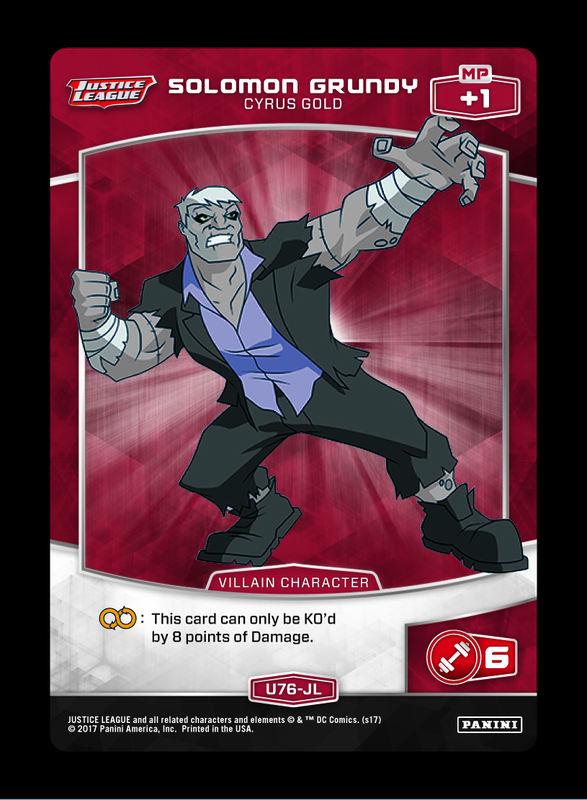 Starting now, Tournament Kits will come with P5-GL Power Players (participation) and P6-GL 5 Strength (top performer). If you’re a store owner or tournament organizer interested in receiving support for MetaX events, please contact OP@paniniamerica.net. 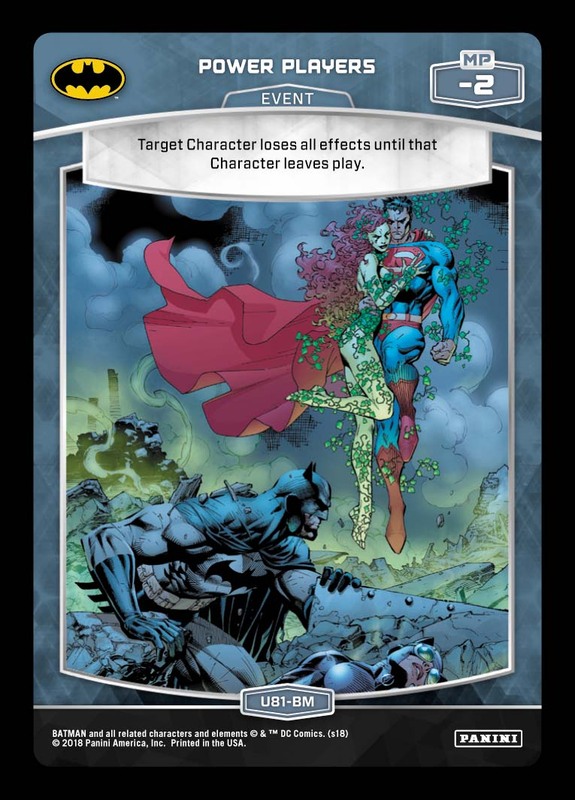 Batman Deck Tech #9: Small Handful! Pingback: The MetaManiacs Podcast - Episode 3: MXOLT II Predictions - Metamaniacs - The MetaX TCG Maniacs!